The XL H1 is capable of recording and playing back High Definition (HD) images using DV cassette tapes. 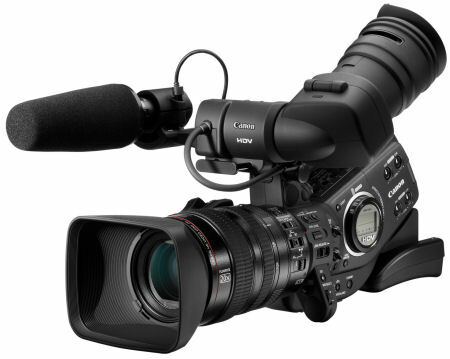 The camcorder records in HDV1080i, and uses a Mode Select and a Frame Rate dial to select HD signals or SD signals and the frame rate. Under the HDV Spec, this camera records to tape 60 fields in 60i mode, 24 frames in 24F Mode and 30 frames in 30F mode.